The original small iPaq Pocket PC had one of the most startling screens of its time. It was so good that it looked like it was painted on. As they moved to the next model, it lost that screen, which was a huge disappointment. 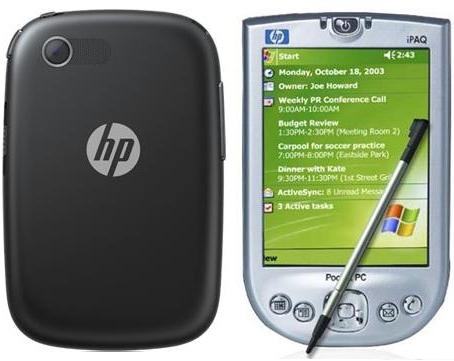 Anyway, looking at some Veer videos today, I remembered the Pocket PC they once did and wondered which was smaller. Why did no one even bother to even ask? I still haven’t seen a single video showing pinch zoom in the photo app. Has anyone? Get the Go-Gos to do a variant of their hit song, We Got the Beat. Make it We Got the Beats. And, HP, don’t be stupid. Get the Go-Gos. Don’t make it a lousy blanded-out corporate cover! Trust me on this. You guys have no rhythm. 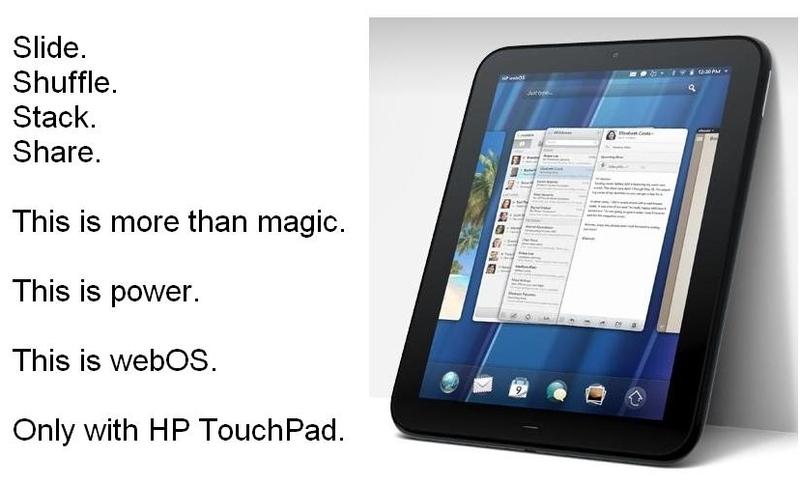 After that presentation and dreadful Everybody On video, it’s evident HP doesn’t know how to Think Like Apple.